Qatar’s Adel Abdulla is firmly on course to secure a memorable first ever T2 category victory at the Manateq Qatar Cross-Country Rally (QCCR). 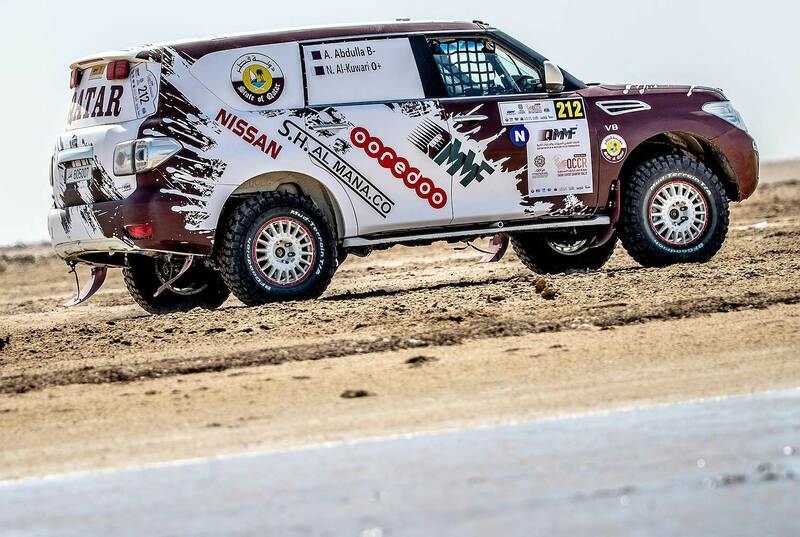 The Nissan Patrol driver completed the second stage (SS03 incl. prologue) in a time of 04:15:15 hours and now holds a comfortable lead over arch rival Ahmed Al-Shegawi heading into the final two days of the punishing marathon event. 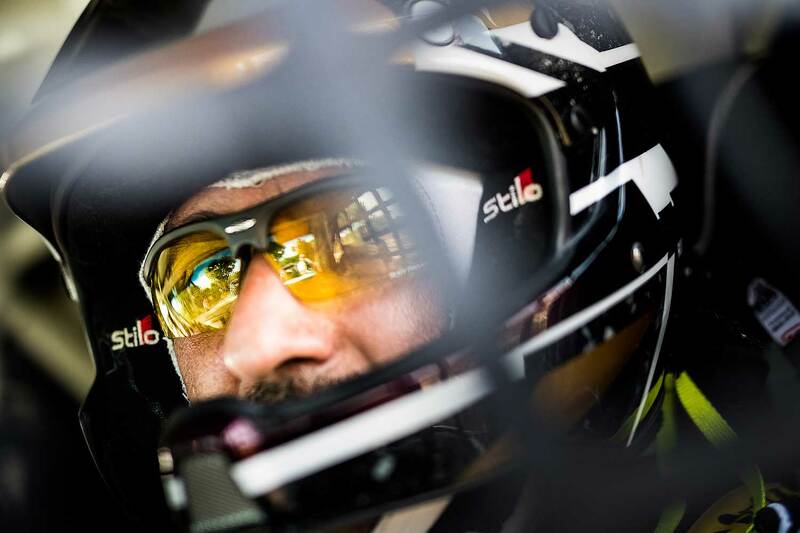 Adel Abdulla had clocked the fastest time in the tricky little super special stage at Losail on Wednesday evening and then opened up a T2 lead of 47:15 minutes after the first of the desert stages on Thursday. A one-minute time penalty reduced that advantage to 46:15 mins at the start of the 340.54 km Friday-stage that ran north of Losail and skirted the western coast at finish off the Al-Kharassah road. But the Qatari delivered a stunning performance with navigator Nasser Al-Kuwari to record the seventh fastest time and surge into a similar position in the overall standings behind six much more powerful T1 cars. Al-Shegawi and the Qatari’s other rivals were a long ay behind in the desert. "We decide to push again today to make even more of a gap," said Adel Abdulla. "We were pushing hard, but fast and clean. When we reached some tough places we slowed down and then we pushed again. We had only one flat tyre and we stopped to change it - no other problems. The navigation was really tricky, particularly at the beginning and in the middle of the stage." "Nasser (Al-Kuwari) did a good job. We work together to share information and we are happy. When you go very slow you make mistakes, but we will take no risks now. We will try to find a good way to finish. The dunes tomorrow are in our area. We are able to deflate the tyres and stop and put the pressure back, so no need to take risks."